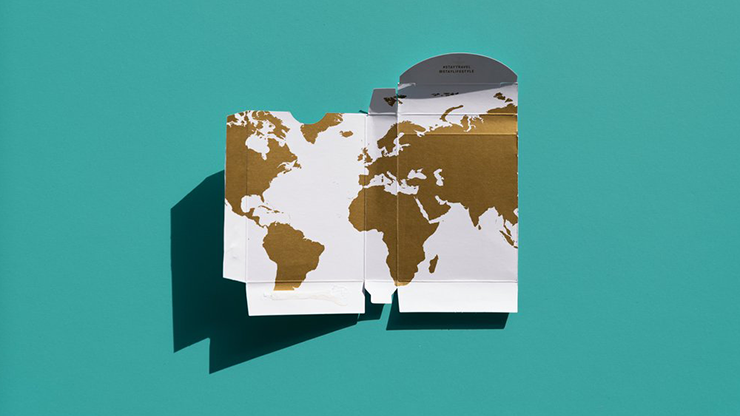 We all travel to see, eat, connect and play. 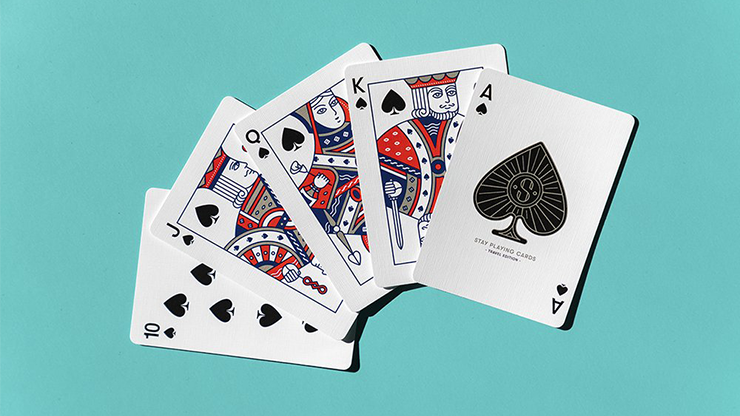 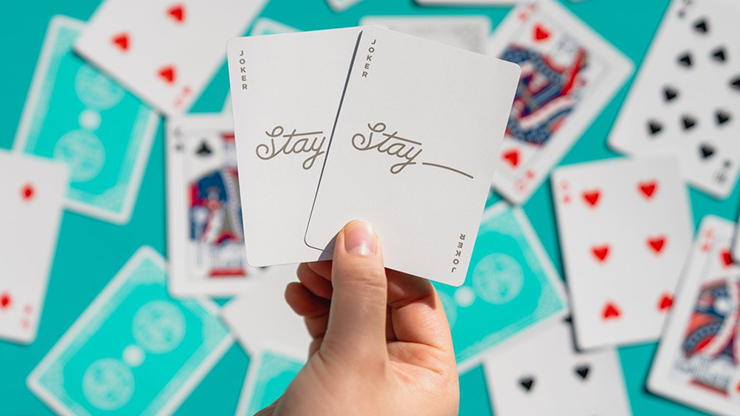 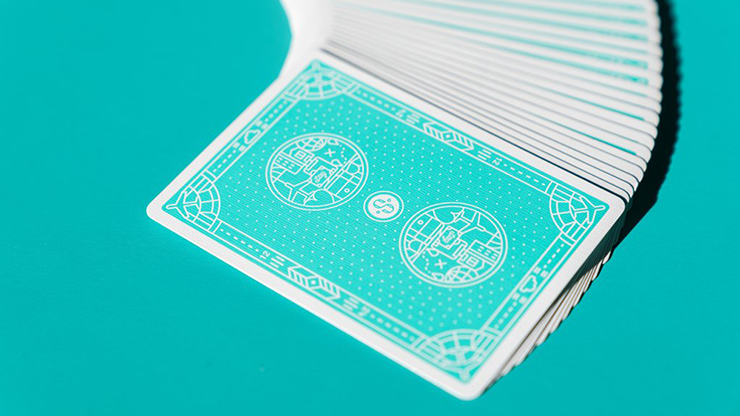 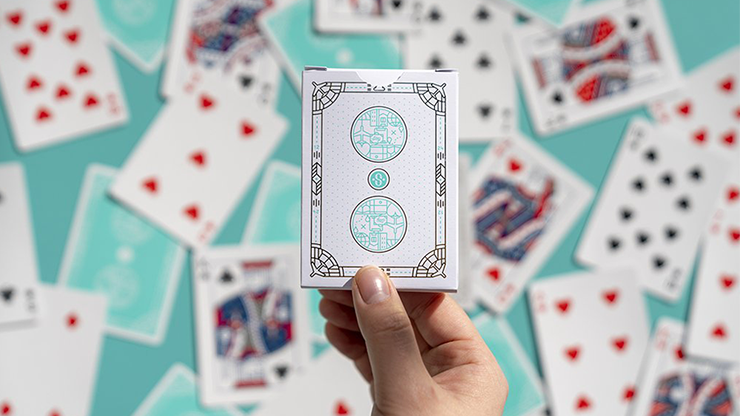 Whether you travel alone or with your friends, Stay Playing Cards will always be your perfect companion to create memorable moments for your next journey. 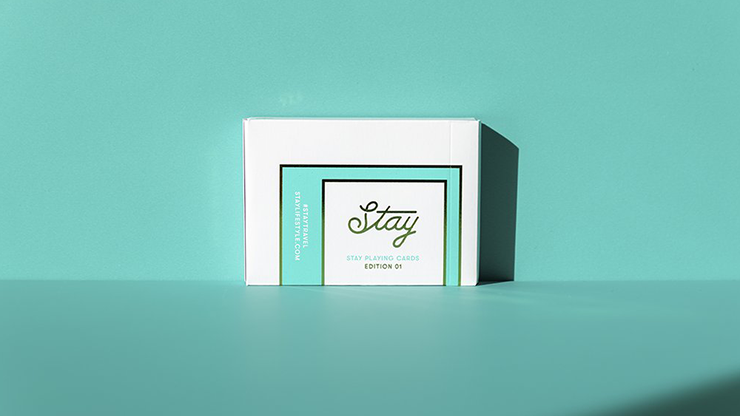 Travel with Stay!